What is spawning on your bed? Convinced that your bed is clean? Think again. There are in fact over 20,000 dust mites dwelling on your bed. 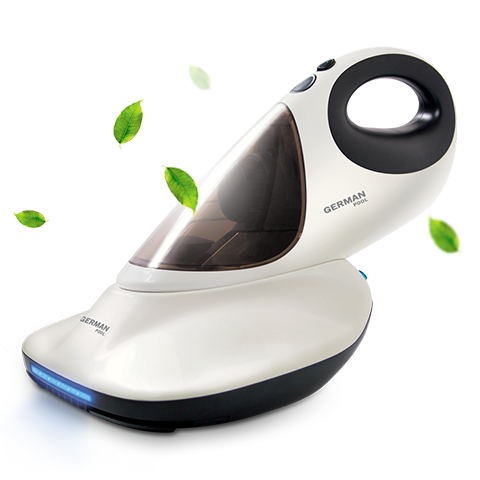 Exfoliated skin cells, fine dust, dust mites and their excretion can cause skin irritation and trigger allergic rhinitis and short of breathe upon ingestion. The highly effective germicide system cleans your bed thoroughly through 4 steps. By making your bed extra-clean, having a good night’s sleep is no longer a dream! Adopting the powerful G12 motor, the generated 12kPa cyclone suction force can effectively eradicate dust mites and allergens. Cleaning is easier than ever! 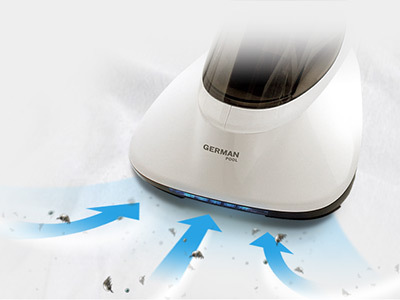 Vibrating up to 8000 pats/minute, the pads can effortlessly detach tough dust mites from bed sheets. 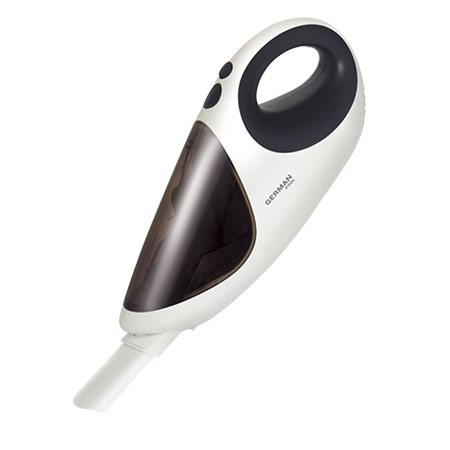 Meanwhile, the cyclone suction force will simultaneously eliminate allergens, exfoliated skin, hair dust and etc. 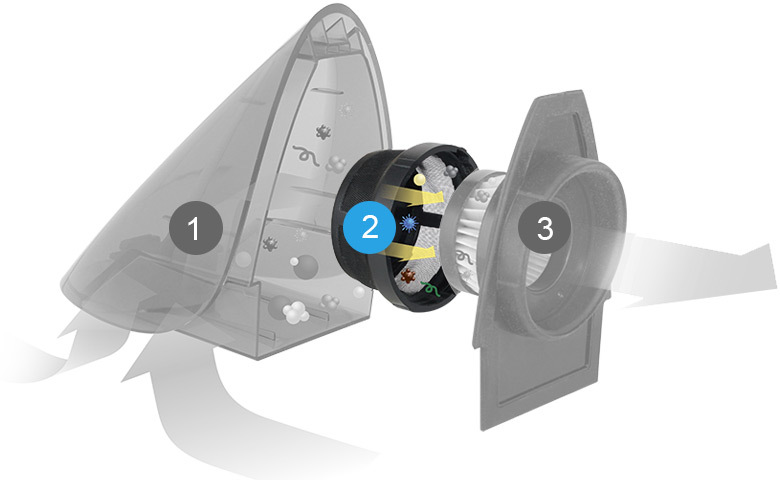 Turning on the UV Sterilisation Tube means performing dust removal and disinfection at the same time. This can guarantee clean bedding and protect your family against secondary contamination. 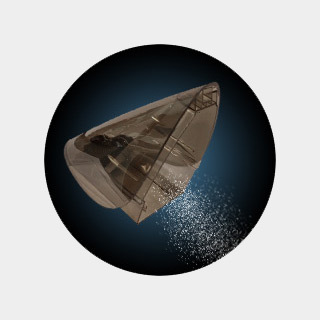 Without killing the dust mites, ordinary mite cleaner is prone to facilitating their secondary transmission. 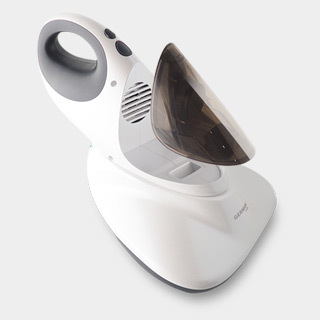 German Pool’s 3-in-1 Anti-Mite UV Sterilising Cleaner is equipped with PTC thermal system, which can rapidly generate high heat to exterminate dust mites concealed in your bedding. 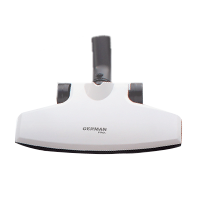 Not only can the German Pool 3-in-1 Anti-Mite UV Sterilizing Cleaner effectively remove dust mites, it can also perform floor and gap cleaning simply by attaching different accessories. 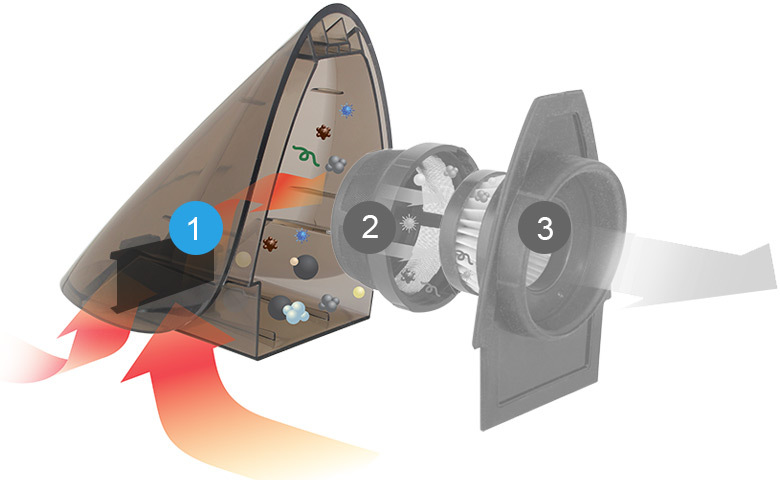 Cyclone suction and whirl current generated by the turbo dust removal system can immaculately remove the finest dust. The brushless design protects wooden floor and ceramic tiles from scratches or abrasions. 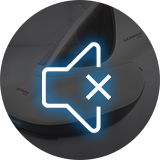 Thanks to the powerful G12 motor, together with the dual vibration pads, UV sterilisation tube and PTC thermal system, the cleaner can remove over 99.99%* dust mites in order to ensure you a comfortable sleep. 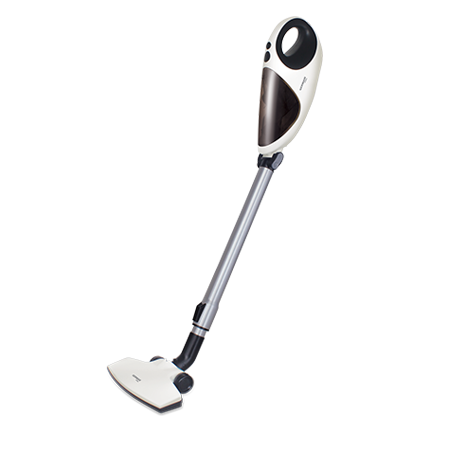 Professionally designed to slide into gaps and access unreachable corners, the cleaner effortlessly vacuums dust and tackles small particles at virtually every hidden corner around your house. 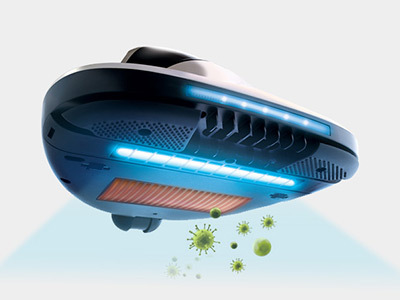 German Pool’s Anti-Mite UV Sterilising Cleaner is endowed with a 3-tier air purification system to effectively prevent the venting of dust and allergens, which can cause secondary contamination. Now every breathe that you inhale is purer and fresher! Want to replace your old filter cartridge? 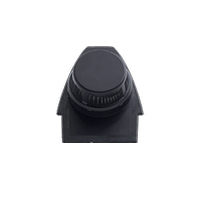 Equipped with a pair of photo sensors and a micro-movement switch. 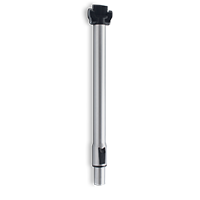 When it leaves the target surface, the UV sterilisation tube and the PTC thermal system will be automatically switched off to guarantee safety. 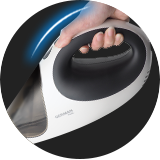 The ergonomically slanting handle makes it easier to carry and reduces strain on wrists and joints during operation. The G12 motor can generate powerful suction force with low operating noise. Indoor noise pollution will not be a problem. 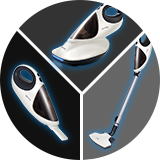 Parts are detachable to serve various cleaning needs. 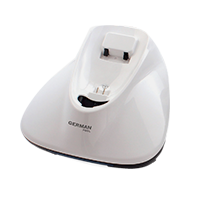 You can easily remove dust mites from your bed and vacuum-clean your house with just one versatile device. The “Patting” and “UV Thermal Sterilization” buttons can be selected either one at a time or both at the same time. We recommend that you replace the HEPA filter cartridge every 3 months. (Replace it at least once a year if not frequently used. 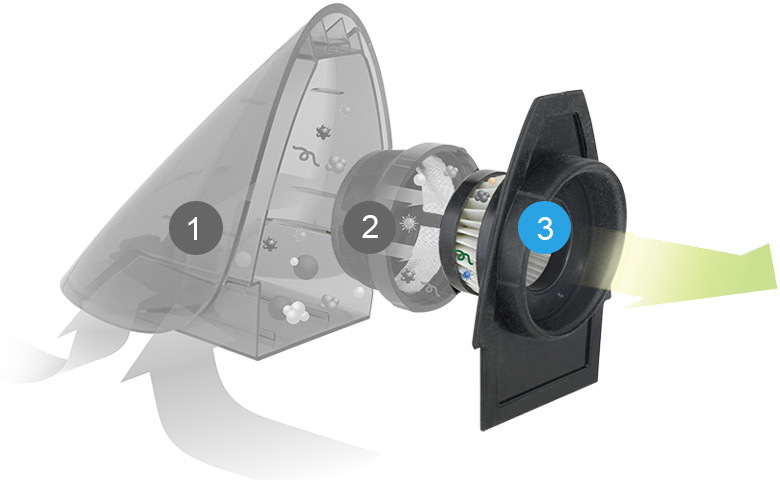 )The optional replacement filter package (including 2 cartridges) is available on our E-Store! Hot air is being released from the air vent. Is that normal? Yes, it is normal. By releasing hot air, heat is drawn away from the motor. Why does my new 3-in-1 Anti-Mite UV Sterilising Cleaner smell? In the first 3 months of use, it is normal for the brand new rubber components of the 3-in-1 Anti-Mite UV Sterilising Cleaner to carry an odor. However, if the smell originates from the accumulated dust and allergens inside the filter, please replace the filter immediately. 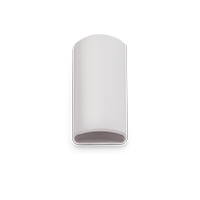 The glass cover of the UV sterilisation tube discolours. Does it need to be replaced? It is normal for the glass cover to discolour over time due to its exposure to UV light. It does not need to be replaced. 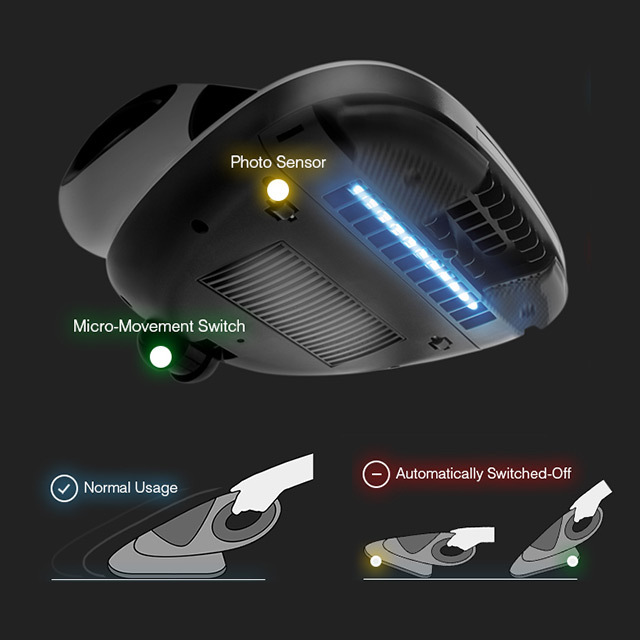 Why are the UV tube and vibration pads not activated when the product is in use? 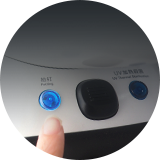 Please pay attention to the two independent buttons at the back of the product that allow you to select either or both "Patting" and "UV Thermal Sterilization" modes. 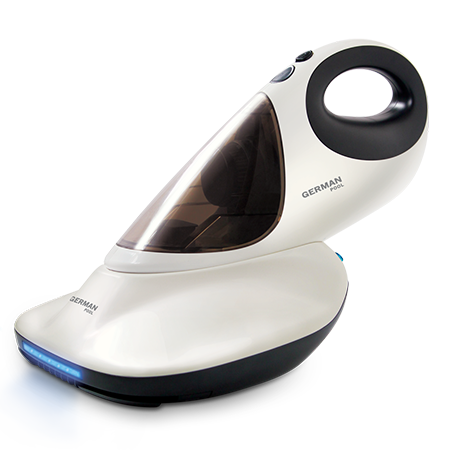 Also, equipped with a pair of photo sensors and a micro-movement switch, when the 3-in-1 Anti-Mite UV Sterilising Cleaner leaves the target surface, the UV sterilisation tube and the PTC thermal system will be automatically switched off to guarantee safety. 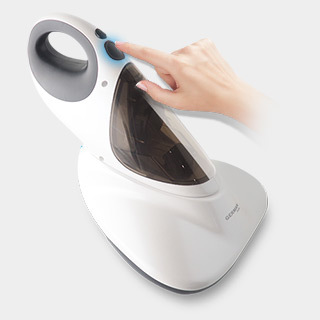 The 3-in-1 Anti-Mite UV Sterilizing Cleaner suddenly shuts down while operating. Why? It is because the filter is blocked, causing the motor to overheat. 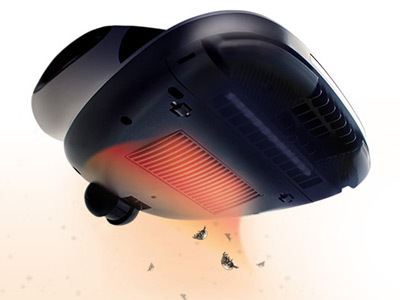 The overheat protection device is activated, resulting in the sudden shut down. Let the appliance cool down and clean the HEPA filter with a small brush. Then, restart the appliance.